This is my list of movies that I feel are the ultimate girl's movie. My requirements are simple- there has to be a good love story mixed in with a little bit of drama! These are the movies that if your man tells you he loved it he's most likely just trying to impress you! 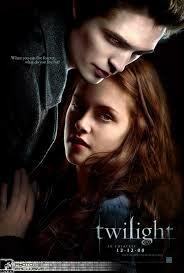 Twilight has such a good love story... Not a huge fan of love triangles but Edward wins in the end so it is okay. The first movie was great, however the next two movies in the series were bad (sometimes cringe-worthy). However, Breaking Dawn Part 1 and 2 were fantastic! The story is what kept me going because I really didn't like Kristen Stewart or Robert Pattinson... 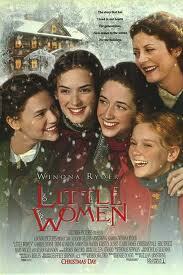 Overall these movies do meet my "girl movie" requirements- love and drama! 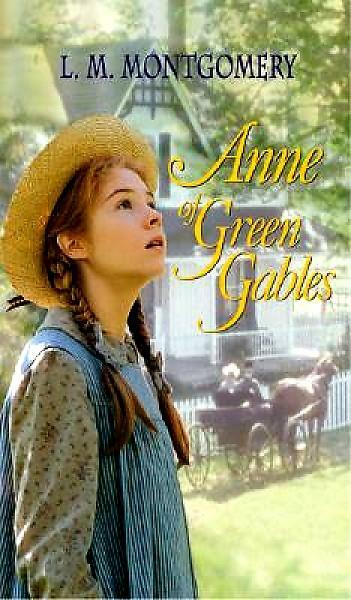 I couldn't make a girl's list and not include Anne of Green Gables! Who doesn't love the story between her and Gilbert? She also has the sweetest friendship with Diana and a deep bond with Matthew. In terms of drama, when isn't there drama when Anne's around? Love stories all around in this one! Can't say I really like how some turn out (Laurie and Amy??) but sure adds a lot of drama... I think every girl can relate to at least one of the sisters!